This blog is about a couple of Product Management truths and trends. 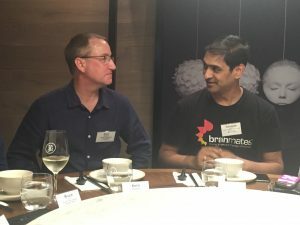 In November 2018, Brainmates hosted eight Product Management leaders for a round table discussion to tease out their insights and beliefs on the state of Product Management in Australia. This first gem comes from Sara Goepel, VP of Product at Karbon. 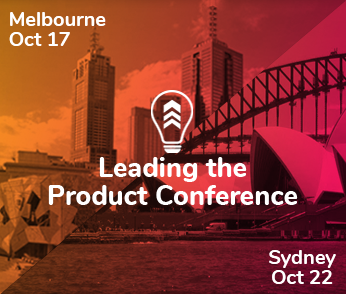 She says Product Management is leadership and that means dealing with a range of tough situations and sometimes tough stakeholders. “You’re going to be in a day with thousands and thousands and thousands of requests. You need to be comfortable with that and not everyone is. If you’re a people pleaser, it’s not the right job for you,” Sara said. Kent Weathers is Head of Product at Leadbolt and he’s identified a trend around Product Managers with broad skills. “I think one of the biggest shifts I’m seeing is what we’re calling full stack product managers,” Kent said. “Used to be, there’s a business analyst writing requirements. There might be a product owner… And the product manager was the person that looked at that market,” he said. But now, according to Kent, those roles and tasks are often being absorbed by one person. A trend he’s witnessed in the United States. 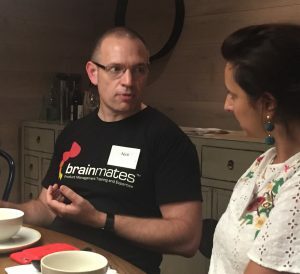 Adrienne Tan is co-founder and Principal Consultant at Brainmates and she says you can’t have a Product culture, without dedicating time for discovery. “We’re very good at building things quickly. We’re so well versed at doing that, it’s just we’re not quite sure whether we’re building the right things,” she said. 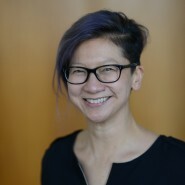 “Product culture is synonymous with having time to do product discovery,” she added. 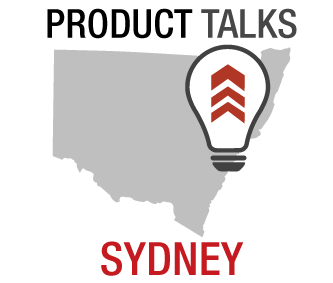 Megan Cook is Head of Product Software Teams at Atlassian and shared a recruitment trend she’s seeing there. 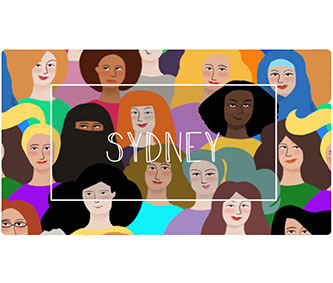 “We hire graduates to come and be Product Managers at Atlassian, so for us, you don’t have to have had a tonne of experience as long as you’re willing … and you have the soft skills and attitude,” she says. And that’s a big change according to Brainmates co-founder and Head of Training, Nick Coster.